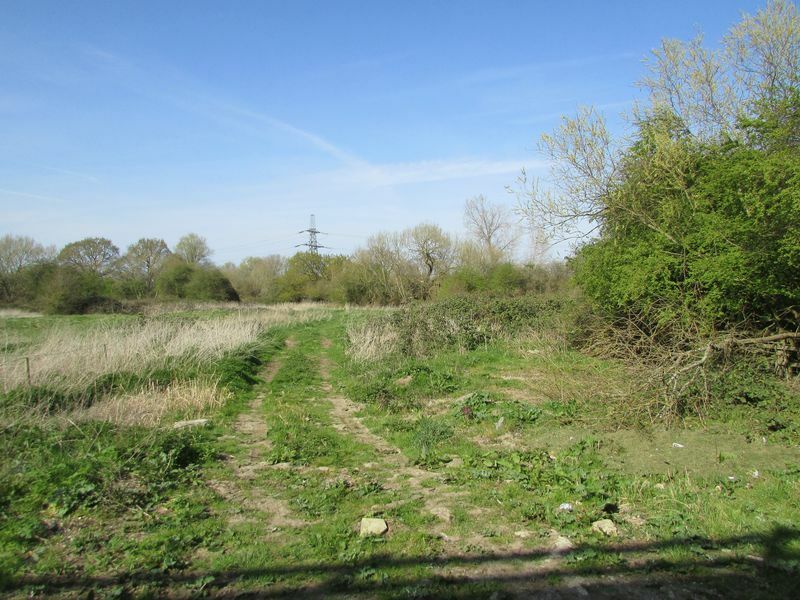 ***For Sale by Auction on 23rd May*** ***Guide Price: £55,000+ plus fees*** Situated minutes from Gloucester City Centre the land forms part of the historic Severnside Farm. 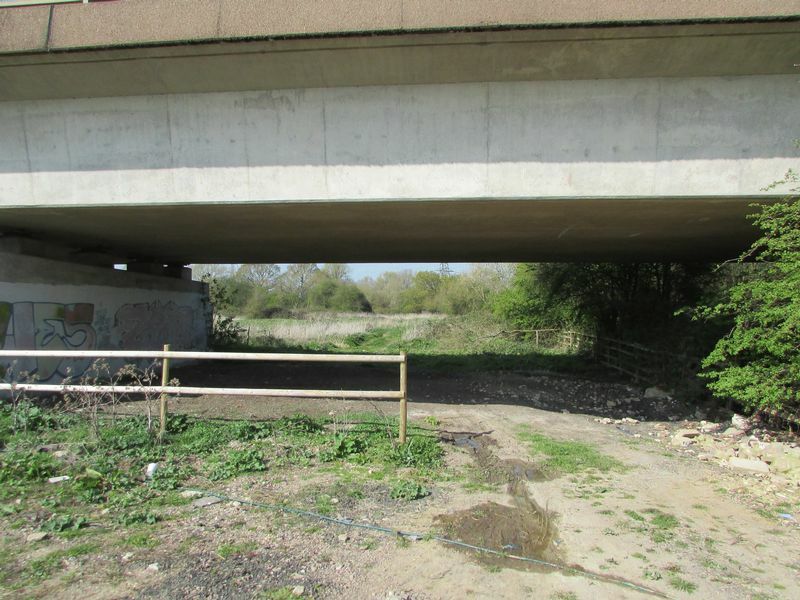 The land is boarded by the River Severn and the A40 and benefits from an area of covered hard-standing under the A40 flyover, opening into a rough area of land leading to a large level field. 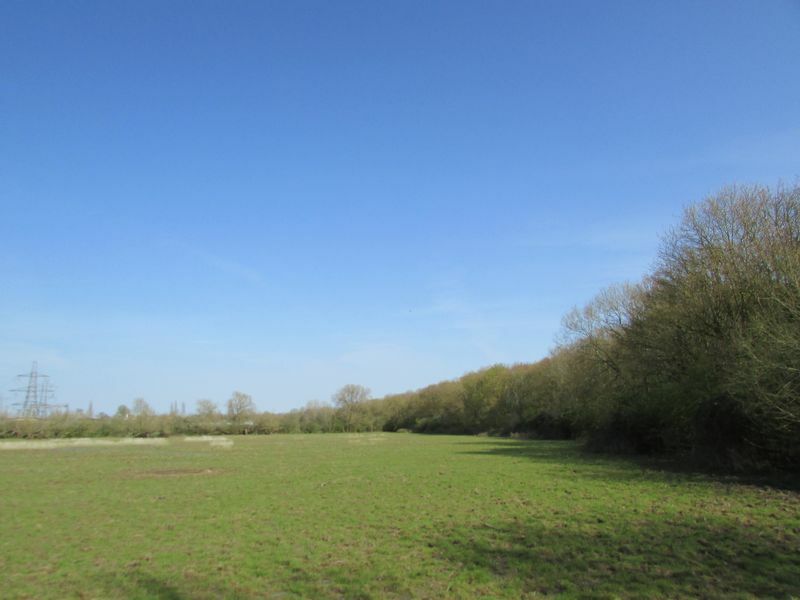 Situated minutes from Gloucester City Centre the land forms part of the historic Severnside Farm. 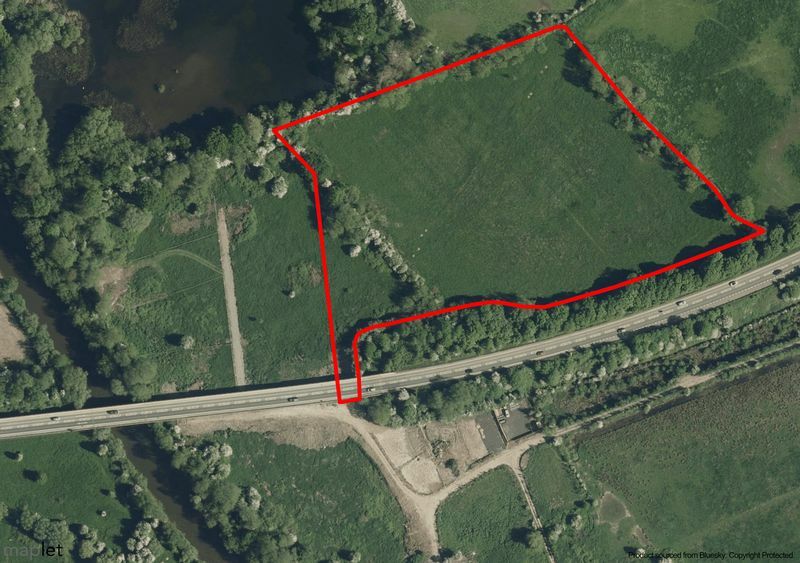 The land is boarded by the River Severn and the A40 and benefits from an area of covered hard-standing under the A40 flyover, opening into a rough area of land leading to a large level field. Thursday 23rd May 2019 at 7.00pm at Ashton Gate Stadium, Winterstoke Road, Bristol BS3 2LQ Please note the auctioneers have made their best endeavours to disclose all additional fees. Interested parties should refer to the special conditions of sale contained in the Legal Pack for any late amendments or additions to these fees as well as the auction day addendum sheet prior to bidding.